Supporting individuals and communities being the best they can be has got to be one of the most rewarding things in the world. Our world is increasingly complex and high pressure. Guidance and understanding from people who’ve been there go a long way to pave a better road to encourage entrepreneurship and support entrepreneurs on their journey. 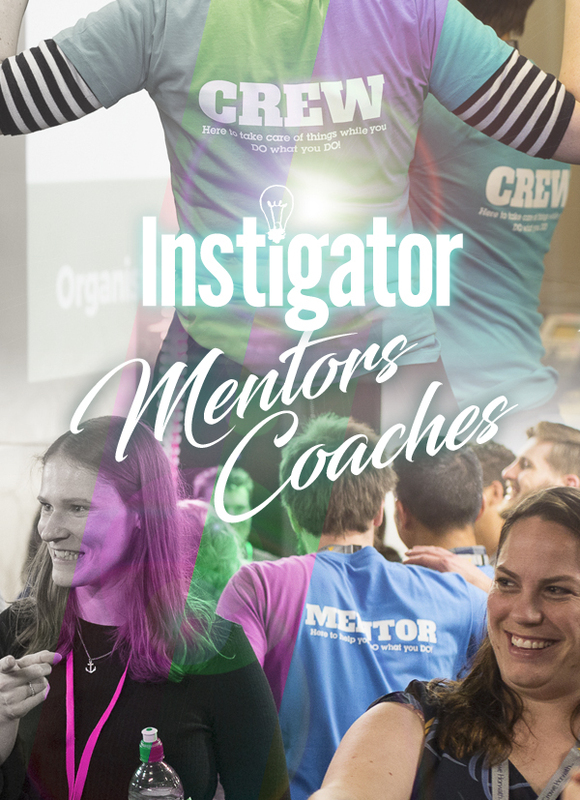 If you are keen to mentor, or have a coaching programme which well help navigate how to get there, get in touch.